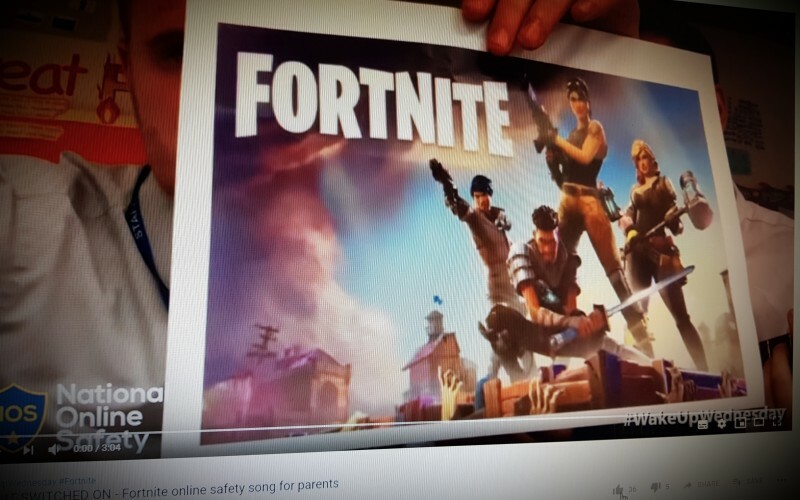 National Online Safety has teamed up with their talented teacher friends Musicalternative to bring parents and carers this helpful song. Sam Morgan, 17, explains how Instagram and Fortnite helped him become a personal shopper for some of football's biggest names, including Paul Pogba, Kevin de Bruyne and Dele Alli. We know that as a parent it may be hard to understand the changing digital landscape and what your kids are doing online. That's why we've created this resource. 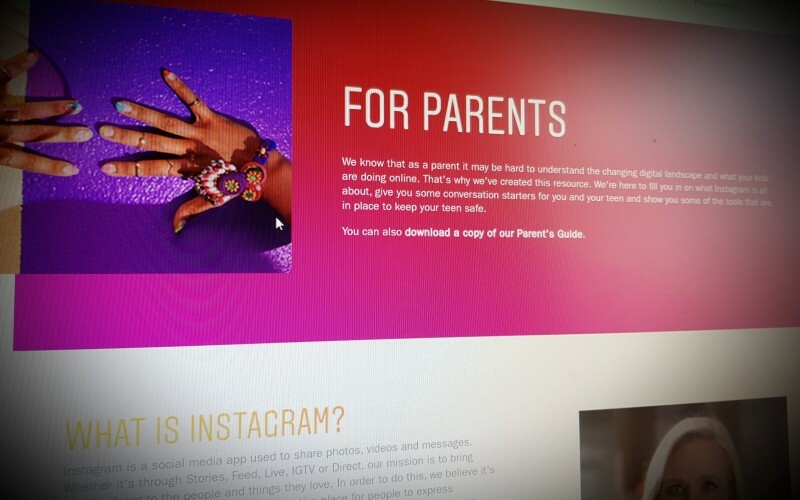 We're here to fill you in on what Instagram is all about, give you some conversation starters for you and your teen and show you some of the tools that are in place to keep your teen safe. The Play Like Share animations and Band Runner game are part of a package of resources created by the National Crime Agency’s CEOP Command, designed to help 8-10 year olds learn how to stay safe online. 40,000 pupils took part in this year's LGfL DigiSafe pupil online-safety survey about their online lives. We found out what they love and what they hate, what really goes on behind closed screens, and who they trust when things go wrong. Discover what we learned and what it means for schools, parents, industry and government in our new report, 'Hopes & Streams'. In this blog Childnet, a partner in the UK Safer Internet Centre, explore the safety feature ‘Restricted Mode’ on YouTube; looking at how it works and some things to be aware of when using it. At Childnet our Education Team go into schools each day to deliver online safety sessions to pupils, parents and teachers. In these sessions we are often asked about filtering content on the online video-sharing service, YouTube.